Have you ever wondered what the difference is between homeschool groups and homeschool co-ops? Is there a difference? Yes! 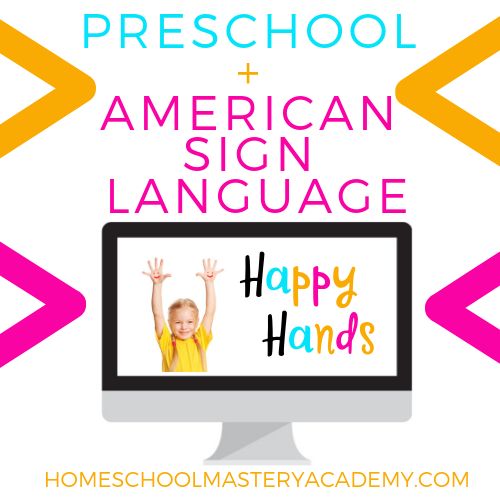 And although both are ultimately about community as well as education, a homeschool group and homeschool co-op are two slightly different types of community-based organizations. Knowing the difference between the two helps you when it comes to choosing to plug into the homeschool community. 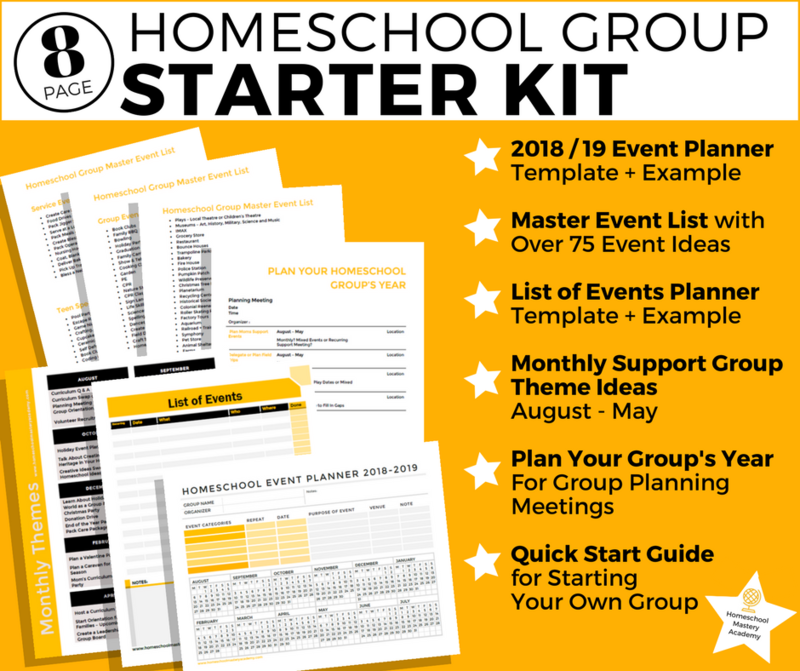 There are many types of homeschool organizations and groups available, so it is essential to know what kind of group you are looking for in advance. 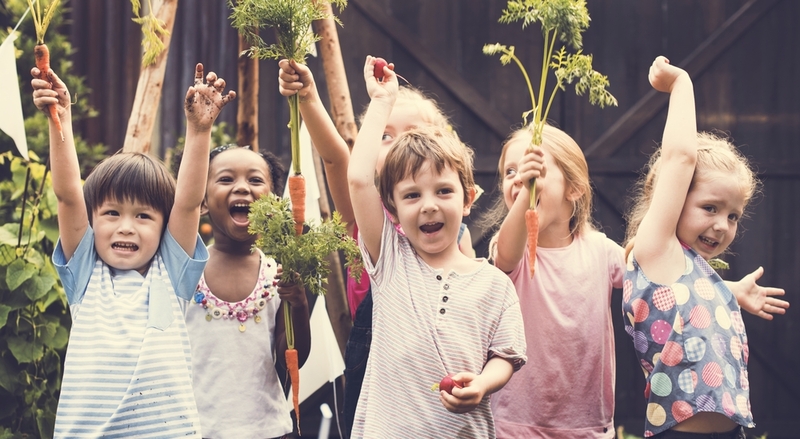 What is the Difference Between Homeschool Groups and Co-ops? 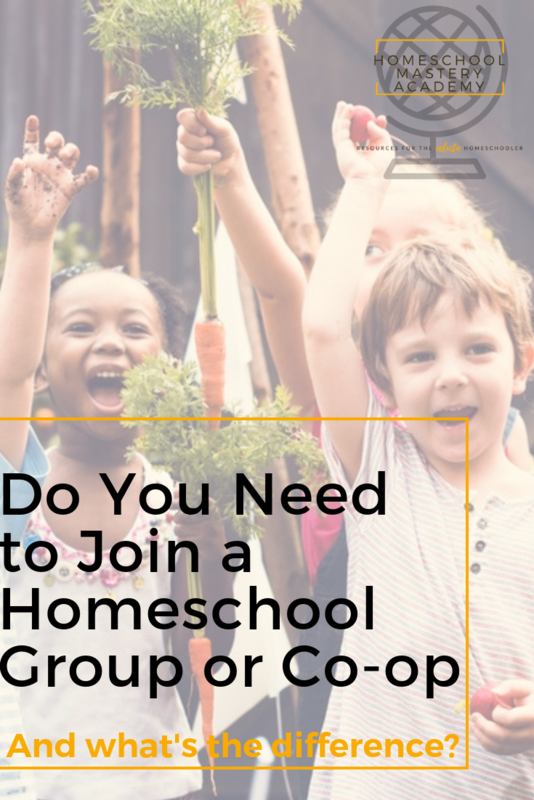 Should I Join a Homeschool Group or Co-op? 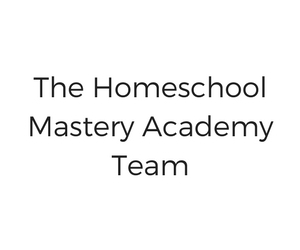 • If you are looking for social opportunities or a support group, you may want to be explicitly looking for homeschool groups. 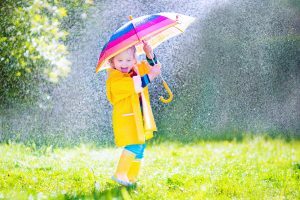 Or, if you are searching for occasional play dates and field trips, then a homeschool group is probably a great fit for you. • If you are searching for a group to enjoy a curriculum together and prefer ongoing classes to learn alongside one another, then a co-op usually provides the best option. Co-ops choose an area of study or a curriculum to follow and they may meet weekly or every other week to follow the study as a group. A co-op is also an excellent way to volunteer and be a part of an ongoing educational experience. 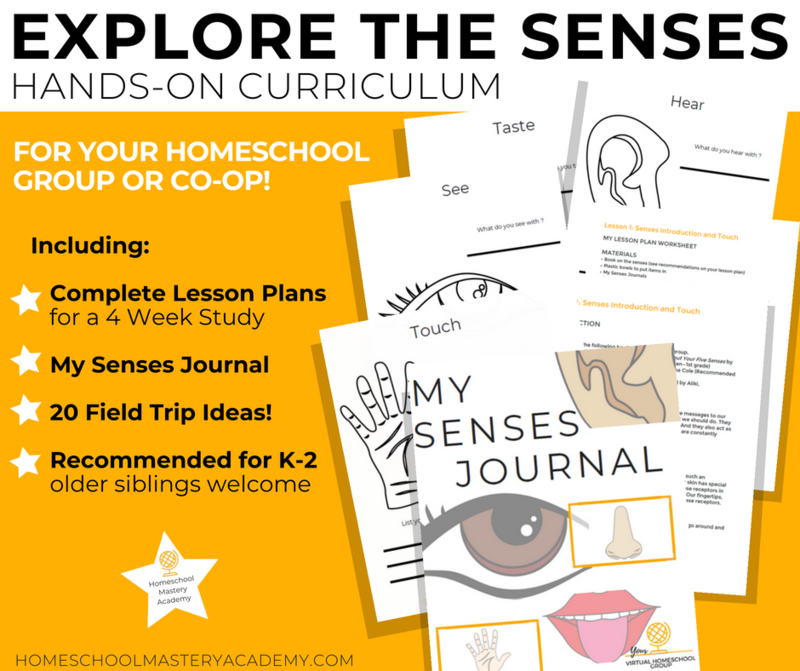 There are many homeschool groups and co-ops available, and each one will differ. 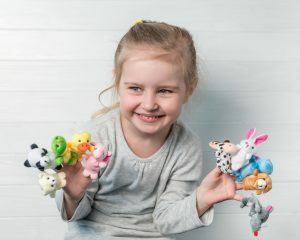 Some homeschool groups and co-ops may blend characteristics of each or define themselves distinctively one or the other. But what is more important is for you to find the right fit for your family regardless of what the group labels itself. • Narrow down if you are interested in a faith-based group, a diverse group, or a group focused on a particular method of educating. • Are you looking for a diverse group or a group that has a like-minded culture? Religious affiliation or non-religious? • Can you commit? If the group or co-op requires a volunteer commitment or attendance requirement, you may want to contemplate if you are in a season to commit. Does your current schedule and lifestyle allow for such obligations? • Does the group or co-op require that you fill out any paperwork? Read what you are signing. Often homeschool groups have documents to sign so make sure you are clear about what you agree to. It may be a statement of faith, code of conduct, or volunteer form. But whatever it is, always read carefully so that you know whether or not you agree with the group’s rules and requirements. • Think before you join. No one likes to commit, and then realize they need to back out. Look for where and when the group meets. If they meet on Fridays and you have other obligations on Fridays, then maybe it isn’t the right fit for you. Do they travel to an area further than you want to drive to for trips, playdates, or co-op classes? Again, knowing this up front will help you make a good choice. 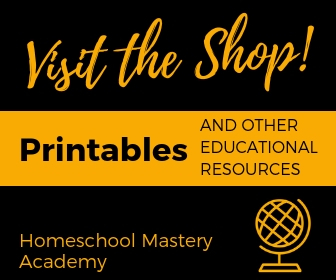 Community is an important part of your homeschool journey. 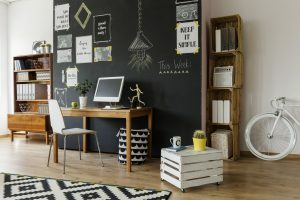 Finding a comfortable fit for your family in a homeschool group or co-op may take some time, and possibly some searching. But whatever you choose, be intentional about finding a great group to enjoy the journey with! You will be glad you did. 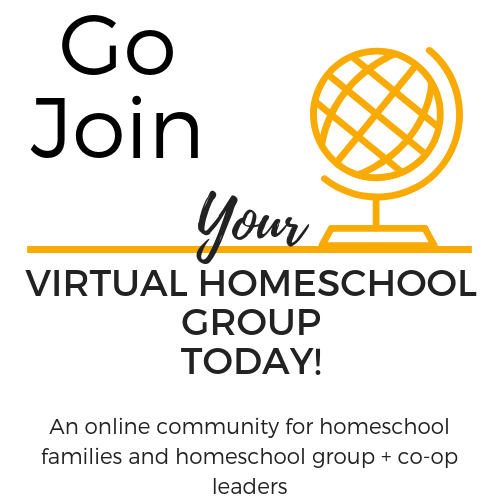 In the meantime, check out Your Virtual Homeschool Group for homeschool community!